Bermuda’s No. 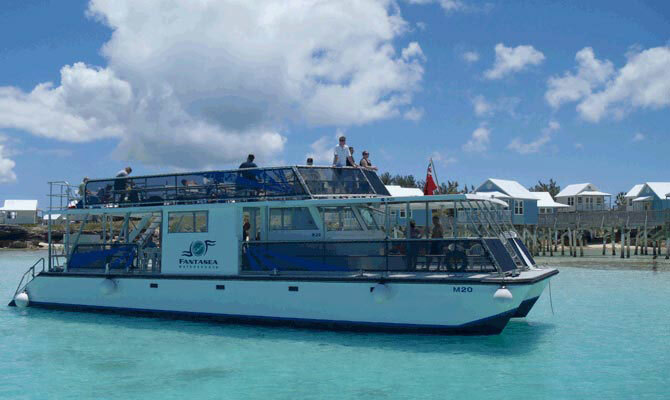 1 island tour provider of recreational sightseeing tours, activities, and charters. With over 25 years of local tour experience, countless options, easy online reservations, and conveniently located booking offices, we are the first stop for your best Bermuda vacation experience ever. 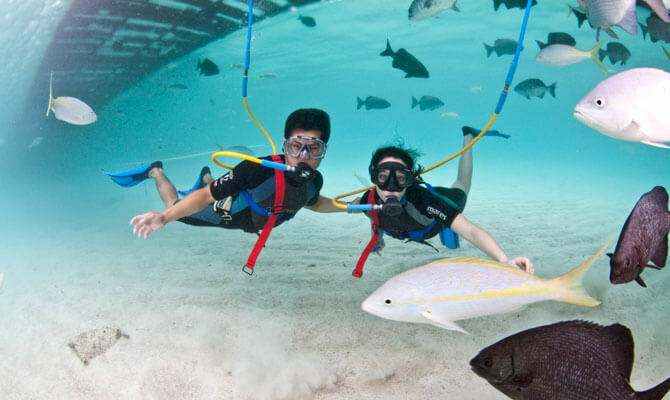 Choose from unbeatable diving and snorkeling opportunities, award winning eco and adventure tours, leisurely sightseeing excursions, heart racing thrill rides, and boat cruises to suit every taste imaginable. 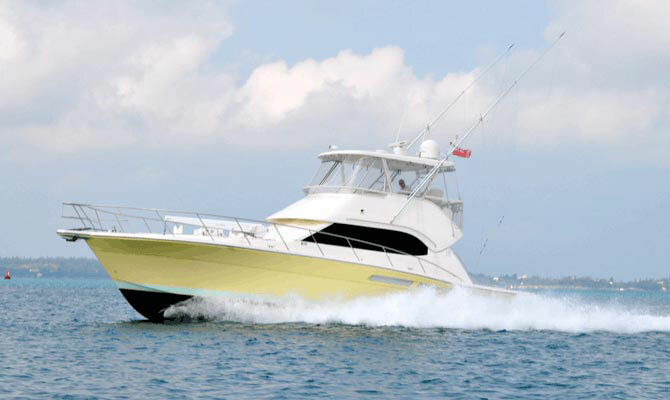 If you prefer to explore on your own, our knowledgeable staff can assist you with equipment rentals and private charter options-from luxury yachts to party bus pub crawls, we have it all! Visit our website, call, or drop by our booking offices conveniently located within walking distance of the bus, ferry and Dockyard cruise ship terminals.